Dark-Readers: A Court of Thorns and Roses By Sarah J Maas Blog tour! 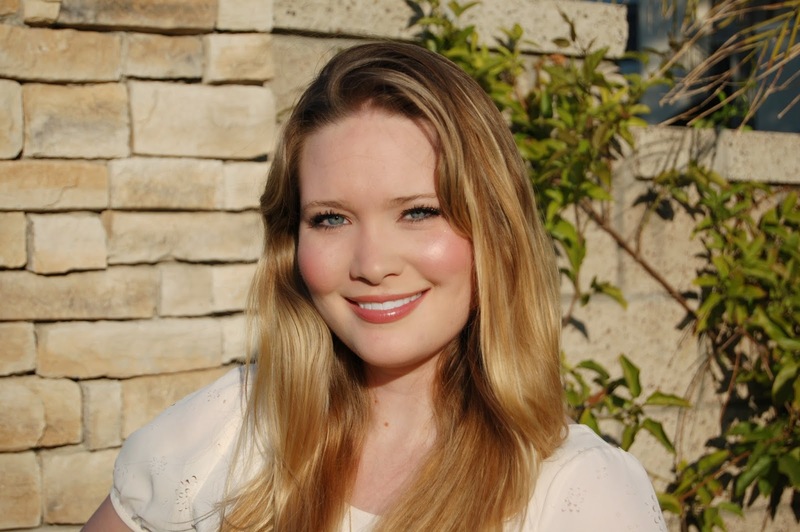 A Court of Thorns and Roses By Sarah J Maas Blog tour! • If you had to live in a fairytale which one would it be? None? So many of the fairytales are just so dark and brutal. But I’ve always been obsessed with Baba Yaga from Russian mythology (the witches in TOG were partially inspired by her), so even though I wouldn’t want to meet her, I’d like to live in the magical, lush world where she exists. And stay very, very far away from her hut on chicken’s feet. 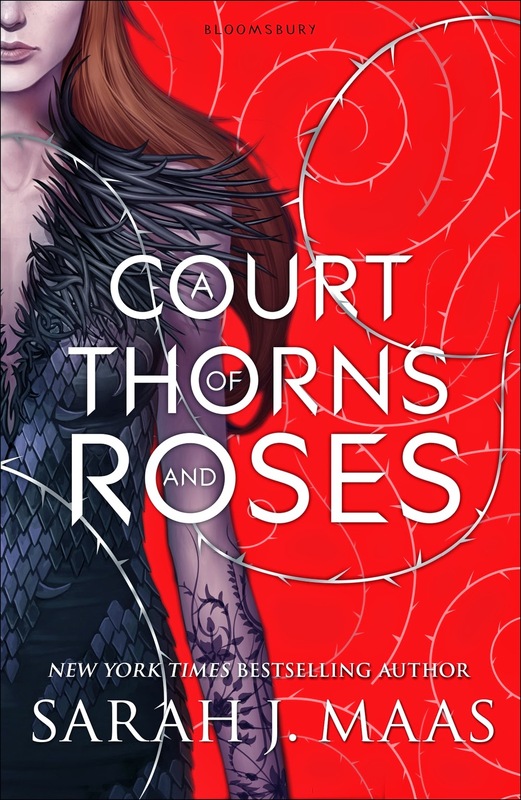 Which character do you relate to most in A Court of Thorns and Roses? Which was your favourite scene to write in the novel? Feyre vs. The Middengard Wyrm. Hands down. That scene is virtually untouched from how I wrote it in the very first draft—and I think that’s because that scene just…poured out of me. It’s so spoilery to talk about it, but…yeah. I love that scene. Or any scene with Rhys, because he’s…Rhys. Write what you love, not what you think (or others tell you) you should be writing. Favourite TV show right now? Black Sails, Outlander, iZombie, and The Unbreakable Kimmy Schmidt (…I watch an ungodly amount of tv). We hope you guys will check out her novel because its one of our favourites of this year! I so so so so loved this book! I had trouble putting it down once it started rolling and finished it right up. I really need the next book in my hands....I have to know what happens next! I have just finished this book and I still give it five stars. But I want to add that there are a couple of intimate scenes. They aren't real explicit but just be aware that they are there.